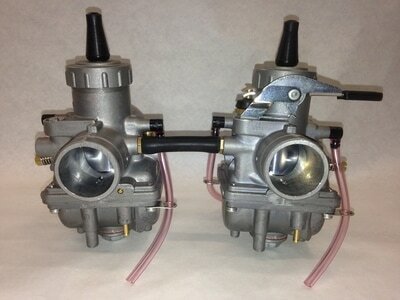 Motocarb have over 2,500 jetting specifications on file. 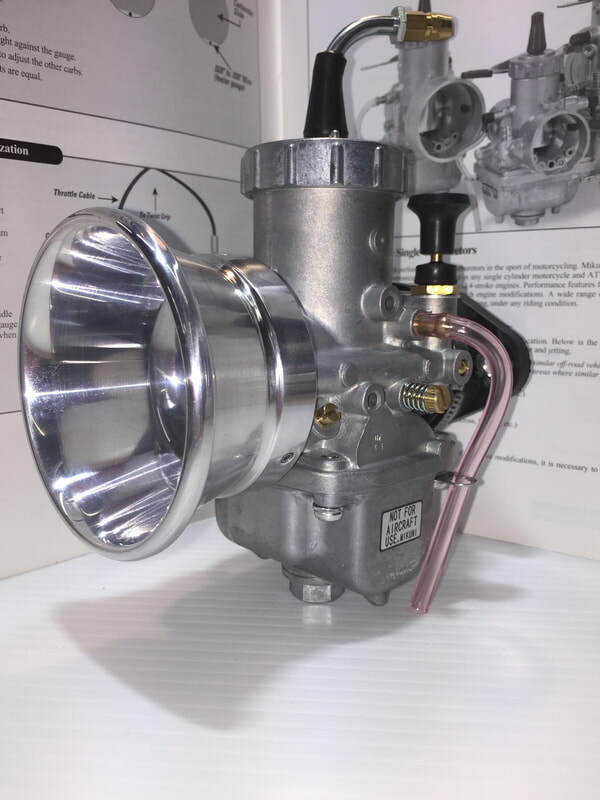 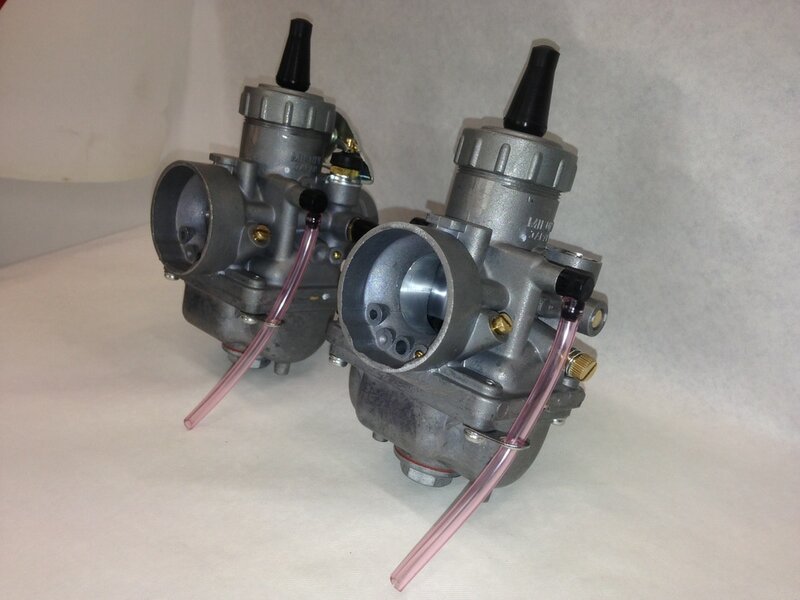 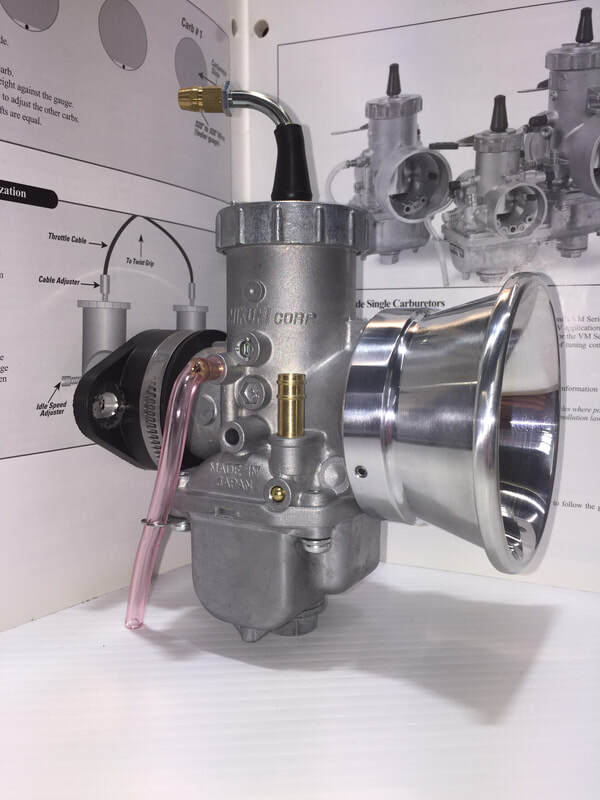 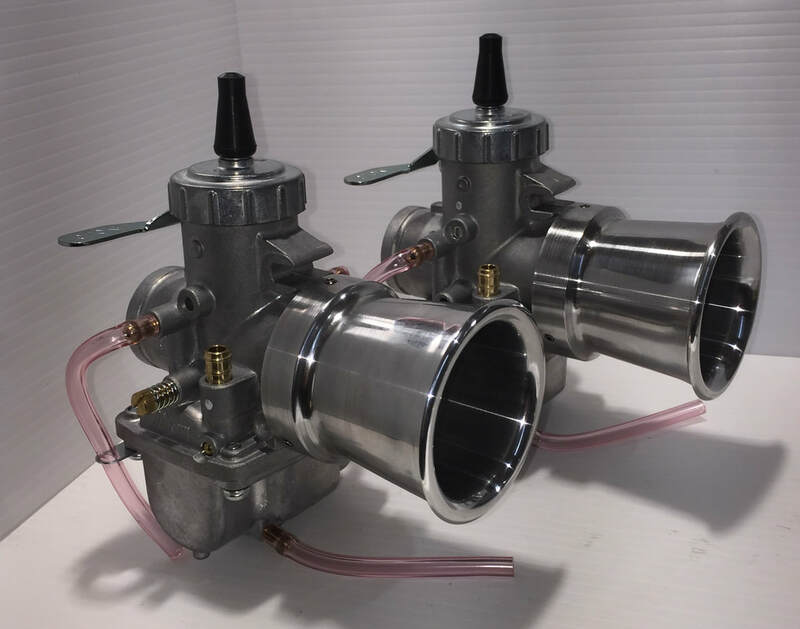 We can jet a new Mikuni carburettor for most applications. 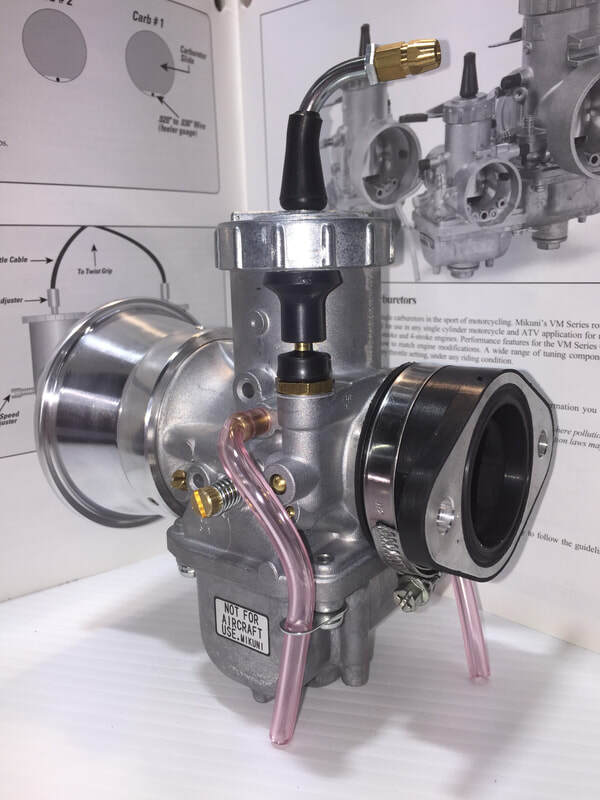 Most of our jetting specifications have been proven on customer bikes over the years. 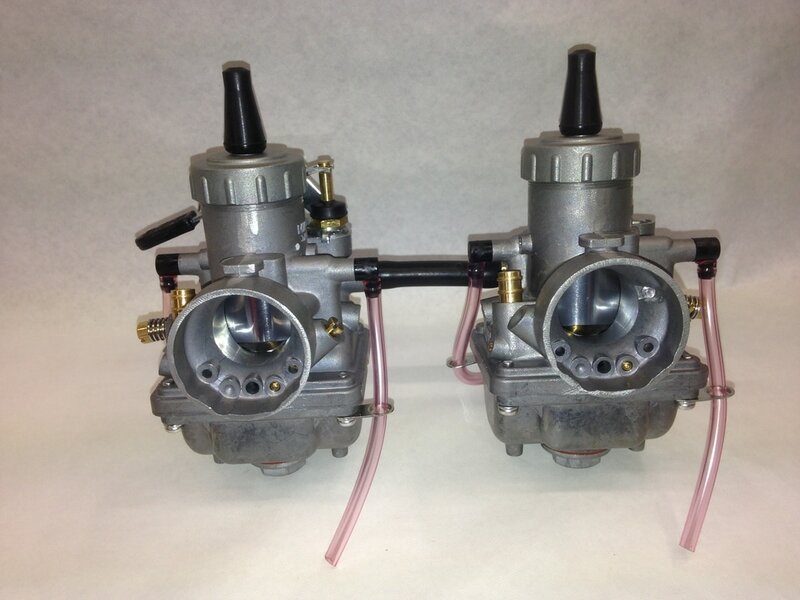 Mikuni conversion carbs and conversion kits are used to replace worn OEM carburettors on older bikes. 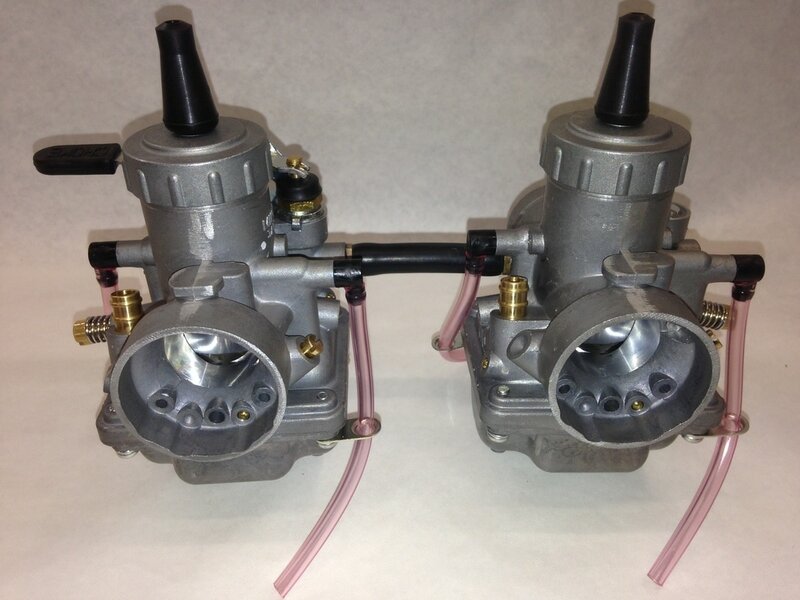 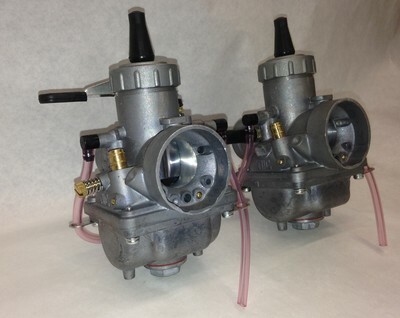 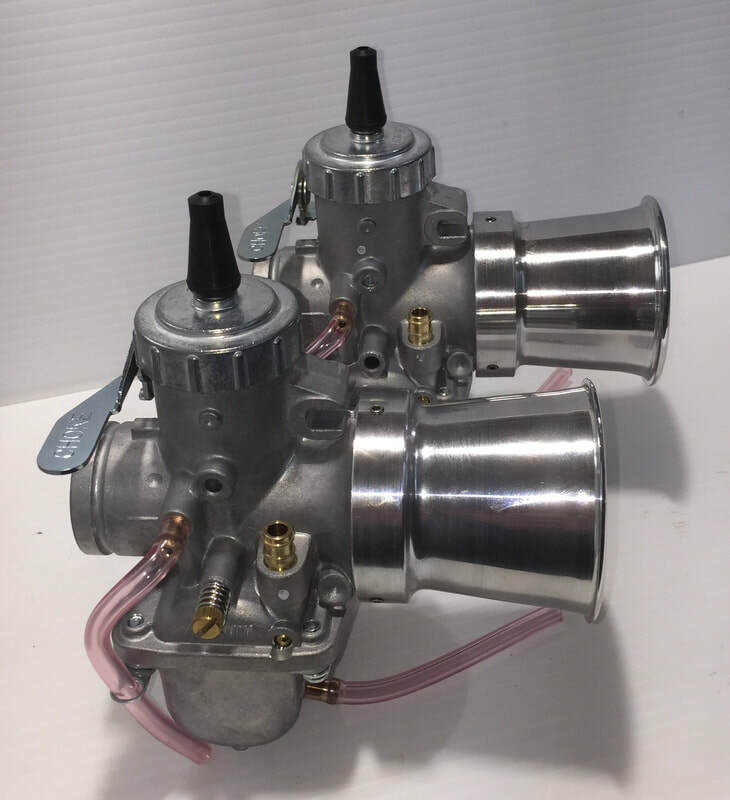 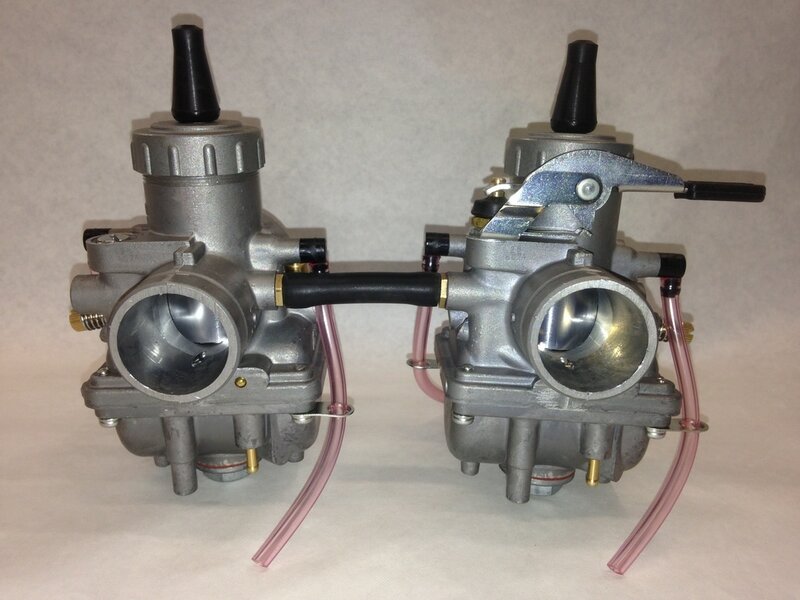 Mikuni carburettors are popular replacements for Amal, Dellorto, Bing, TK. Call with your enquiry if your bike isn't listed, we can normally supply a suitable carburettor. 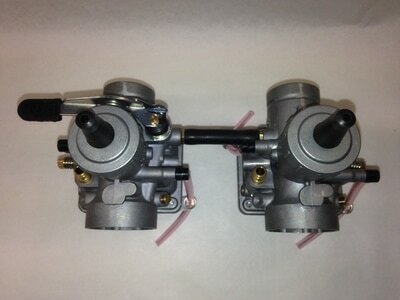 The set is available in 26mm and 28mm versions. It features factory stock jetting or your choice fitted to request. 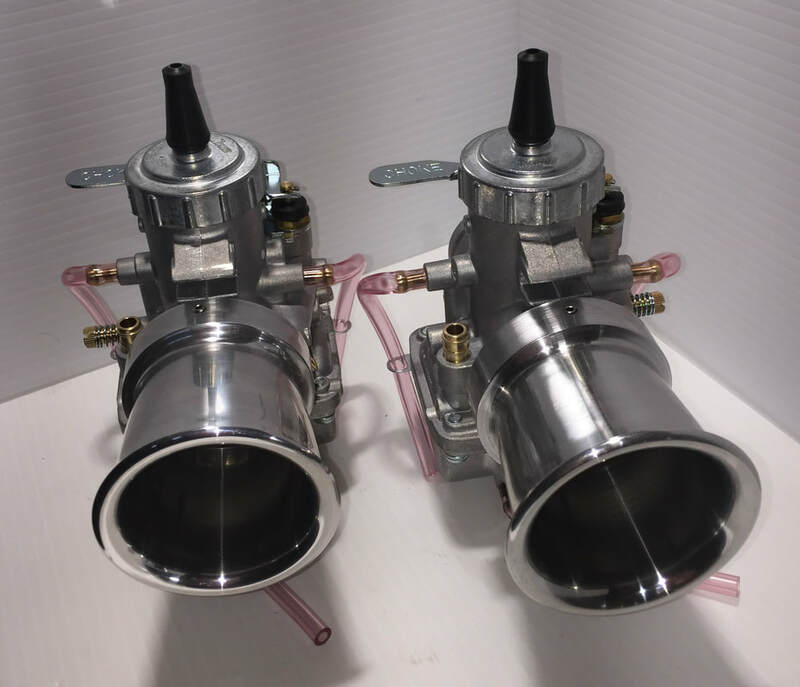 The carbs are supplied with left and right idle screws and the factory OEM type linked choke with the correct size starter jet.